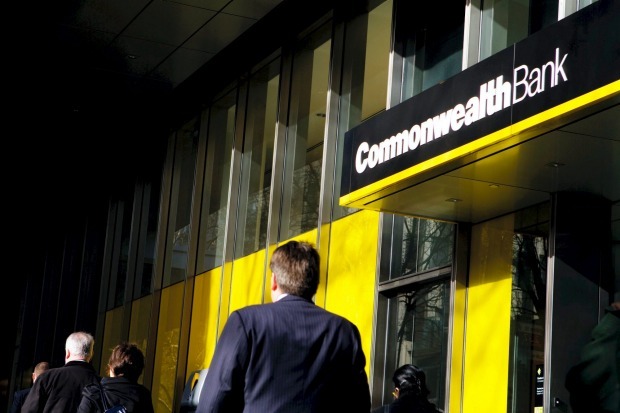 CFS Global Asset Management saw more than $25 billion leave through 2017-18, where global equities and fixed income strategies suffered the most in a difficult period for the soon-to-be former Commonwealth Bank business. 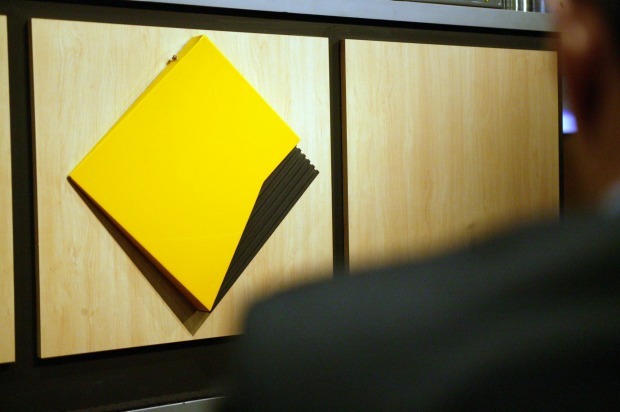 CBA is planning to bundle CFSGAM, its separate $138 billion platform business, and financial advice and mortgage broking interests (Count Financial, Financial Wisdom and Aussie Home Loans), into a new company. Together they earned a cash profit of more than $500 million last year. But net outflows at CFSGAM will not flatter the outlook for the emancipated wealth manager. Global equities funds under management fell by $13.5 billion, fixed income by $9 billion, and Australian equities by $3.4 billion. Only infrastructure recorded small net inflows, for a reduction of 3 per cent overall to $213 billion in funds under management. In raw terms, it recorded inflows of $75.4 billion, overtaken by outflows of $101.2 billion. Net outflows at CFSGAM will not flatter the outlook for the emancipated wealth manager. In the previous year, 2016-17, CFSGAM had net inflows of $5.4 billion. All active managers are fighting the forces of fee pressure, competition from cheaper passive investment alternatives, and seemingly endless new offerings targeted directly at retail investors. The global equities strategies are noted as being high-margin, and fixed income strategies lower margin, so any change in the composition of the overall mix can be margin sensitive. It has around 200 institutional clients and 70 per cent of its funds under management are ahead of benchmark on a three-year rolling basis. In February it emerged that CFSGAM would shut its 25-year old “core” Australian equities function, one of its biggest local stockpicking teams. Also gone was the global resources unit, managed out of Sydney and London. New figures show the outgoing wealth business earned a 2017-18 pre-tax profit of $736 million, up 2 per cent, and cash net profit of $568 million (which is net profit after investment experience). The business has been estimated to be worth $7.5 billion to $8.5 billion as a listed company, and it is looking for a CEO. CBA shareholders can retain their CFS shares, once they are distributed, or sell them on the market. CBA also considered an IPO or a trade sale in evaluating the future of the CFS Group. 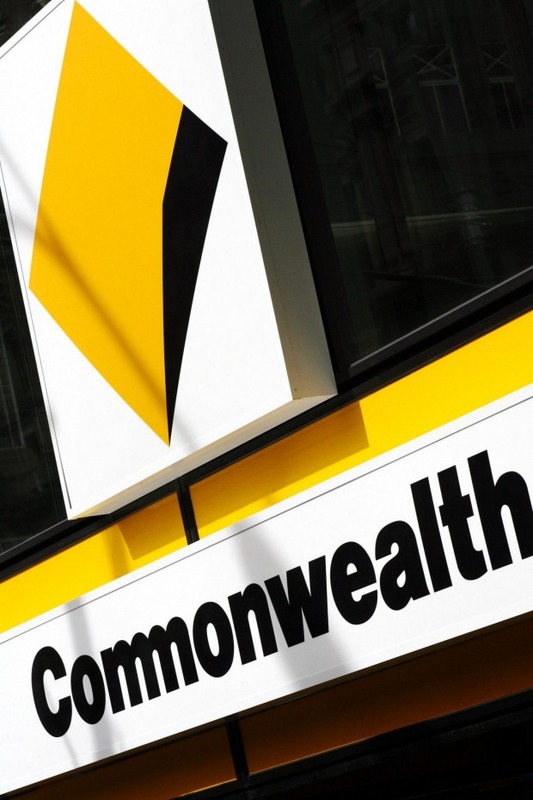 CBA shares rose 2.5 per cent on Wednesday to $74.69. On the platform side, things looked better with a 9 per cent increase in funds under administration to $148 billion (which includes $10 billion of CBA’s group super). The FirstChoice platform has 10 per cent market share. He agreed the stock was fairly priced.